Offering the widest range of industrial dispensing cartridges for use with adhesives, gels, epoxies, silicones and lubricants. All plungers are industrial grade safe for use up to 100 psi pressure and are certified silicone-free plastics. Cartridge plungers ensure all liquids and pastes are dispensed from within the cartridge without excessive waste or mess. Cartridge plunger (white) with standard wiper blades for use with 20oz and 32oz size cartridges. Provides wiper action for most materials, adhesives, liquids, pastes and gels. Provides tight wiper action for most materials, adhesives, liquids, pastes and gels. Select pack sizes below. 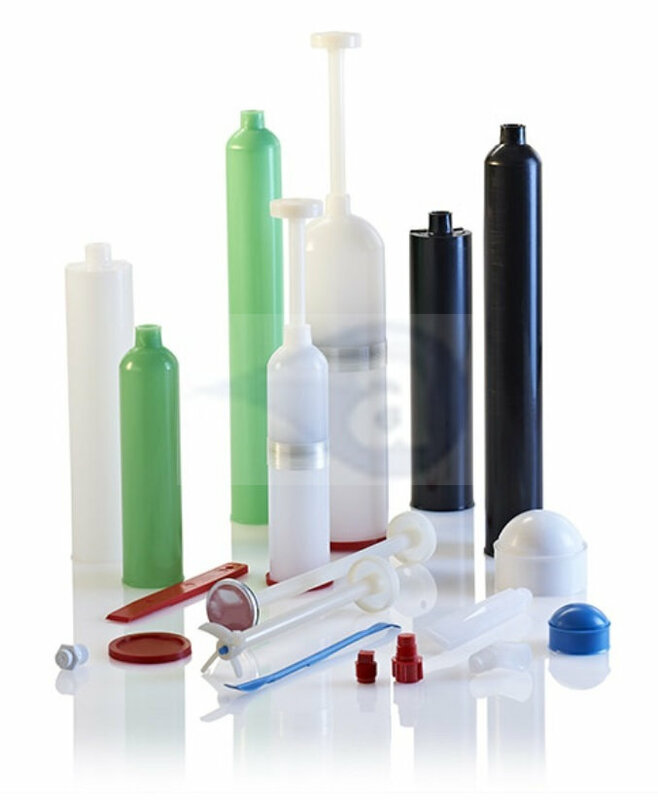 All cartridge and plunger components are silicone free and supplied with labels and batch codes. Use these products to ensure pastes and liquids are dispensed from cartridges to reduce fumes and eliminate waste. 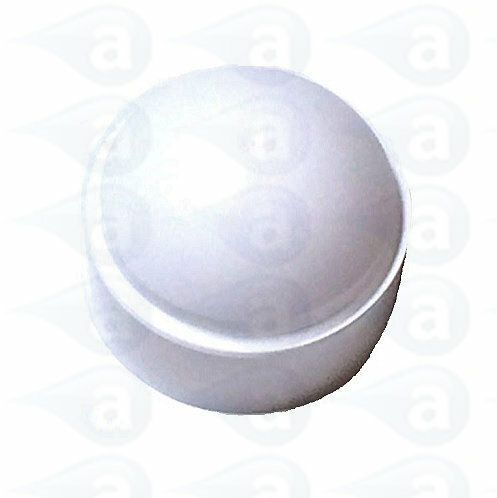 Summary: White MDPE cartridge plunger for 20 Ounce and 32 Ounce size cartridges.